These numbers are for active high school participants for school year July 2017 - June 2018. Not on this list? 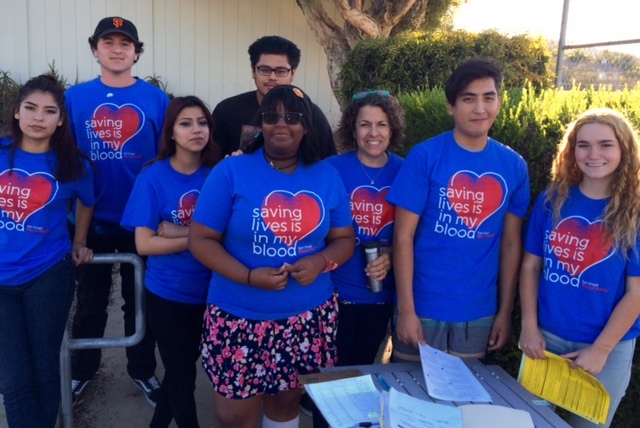 Getting your high school involved has many benefits to you, like being able to save lives and gaining leadership experience. 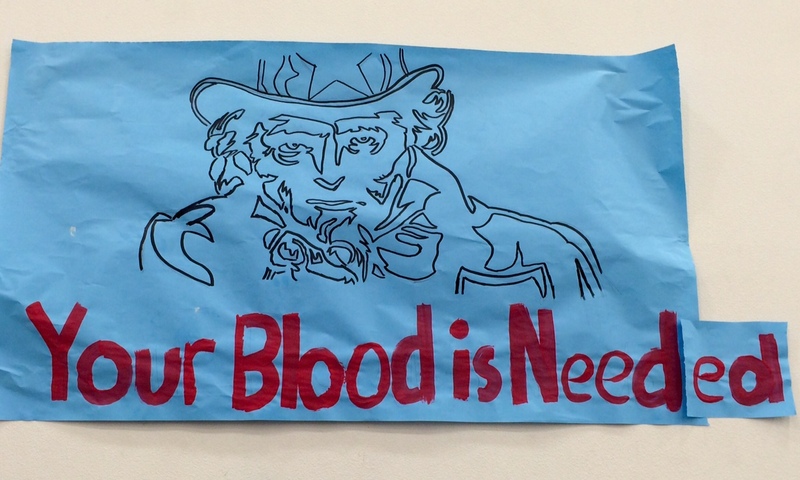 If your high school wants to host a blood drive and get involved with the San Diego Blood Bank, contact us! Don't forget to share your proud blood donor moments with us by tagging us on Facebook, Twitter, or Instagram!